Using a Grab Bar can offer more stability and confidence around the bathroom. A well situated grab bar can make all the difference, allowing people to maintain their independence and lifestyle around their home. They can be positioned vertically or horizontally to give extra support when standing in a shower or getting out of the bath. 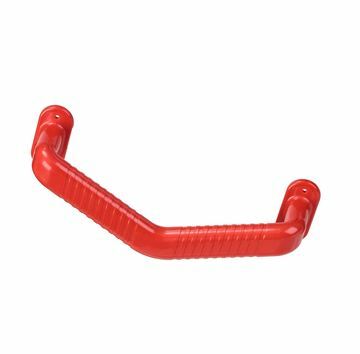 All our grab bars are made from robust matericals, and have strong fixing points to handle sudden pulls and tugs. 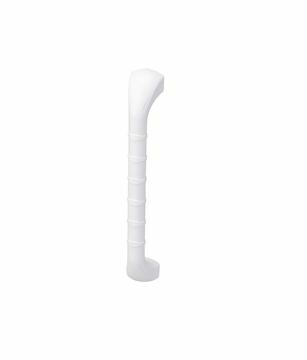 Our grab bar range offers both straight and angled Grab Bars with rubber grips for additional support. 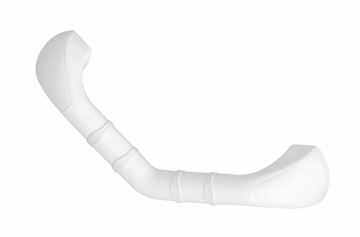 We also offer our new Pivot Grab Bars which create a perfect fit for any bathroom. 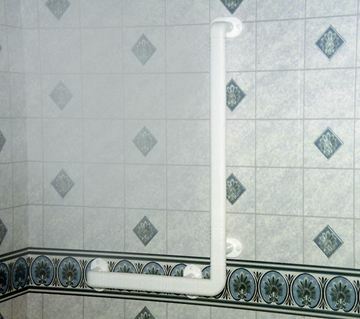 The bars can be cut to size and installed with any angled required making them our most versatile Grab Bar system. 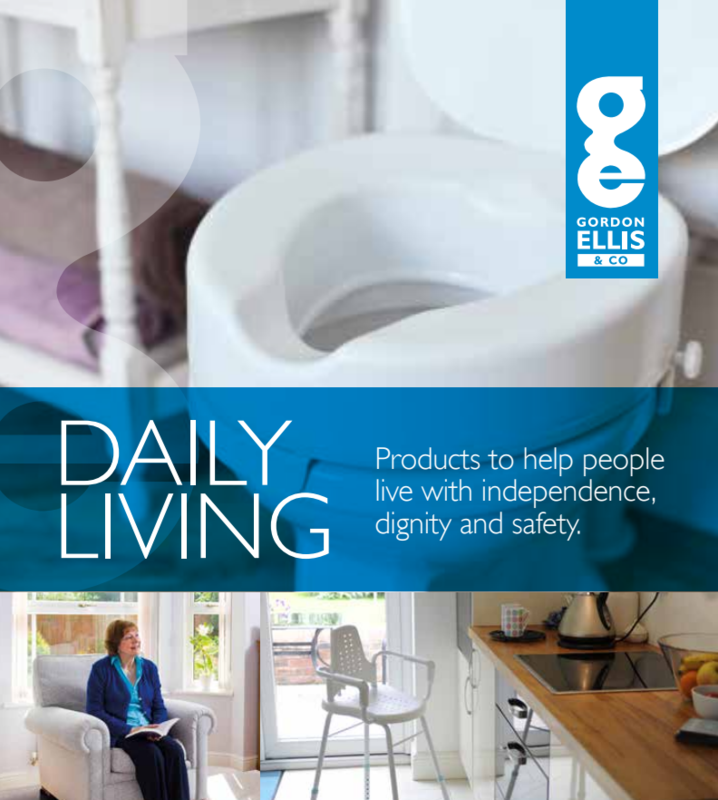 Please contact us if you would like more information on our range of grab bars. High quality plastic grab rail system. High contrast grab bars for easy visibility and recognition.